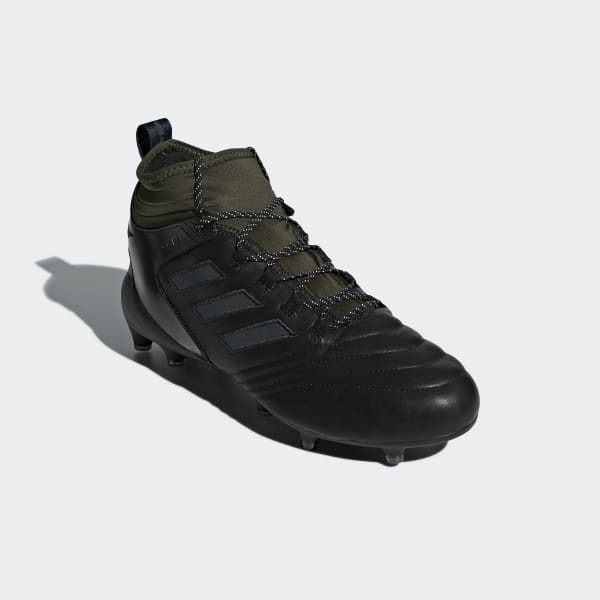 Don't let wet weather stop your reign on the pitch. 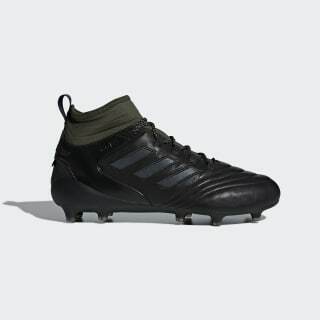 These firm ground football boots lock you in so you can outclass your rivals. They have a mid-cut leather upper for a soft touch. The breathable, waterproof lining helps your feet stay dry and comfortable in soggy conditions.